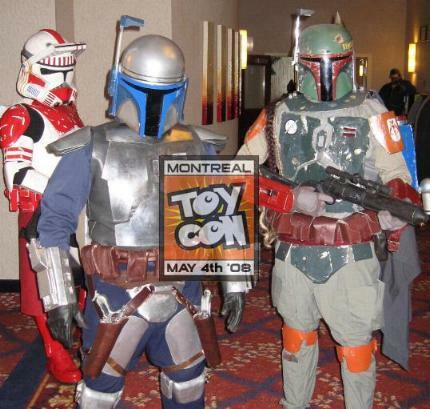 We have been getting quite a bit of questions on the next show date of the Montreal ToyCon. We are currently looking at relocating the show to downtown Montreal. To try and keep the dealer table and general admission price down, we do not plan to have the show at the Convention Center (Palais des Congres) or the Place Bonaventure. These two locations cost a fortune to rent and frankly…are a rip off. We firmly believe in keeping low cost tables for the dealers so they can display a wide variety of products as well as offering great prices to the public. The success of this toy and comic book show depends on all the hard working dealers who offer rare collectibles at a very reasonable price. Of course, the show is also dependent on the scores of happy dedicated customers attending. The combination of both has resulted in a great successful show thus far.